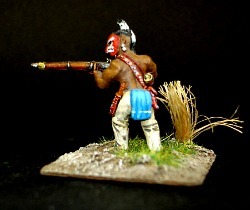 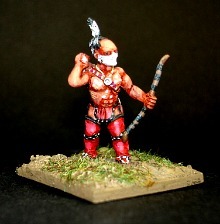 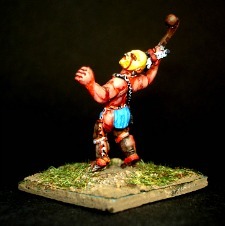 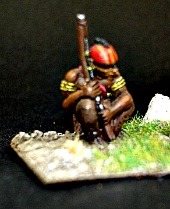 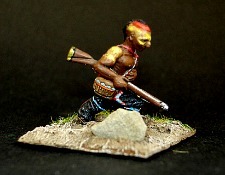 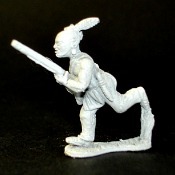 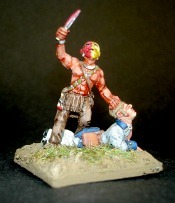 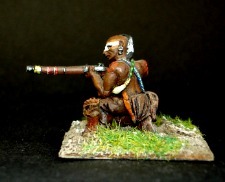 SYW - All our 7 years war figures are a "large" 25mm scale. 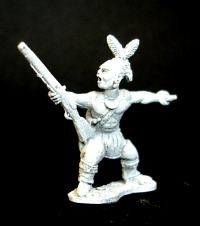 A selection of figures from our superly detailed range to suit your budget. 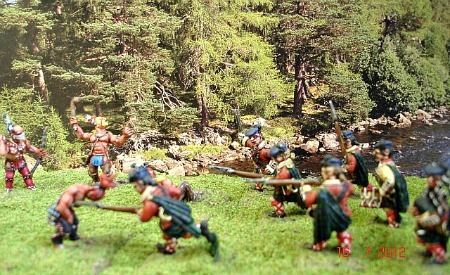 All packs contain 18 figures including command.